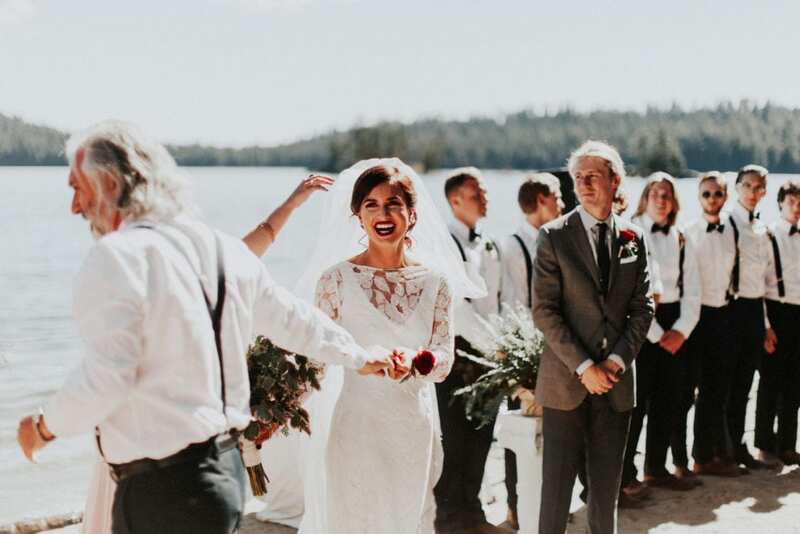 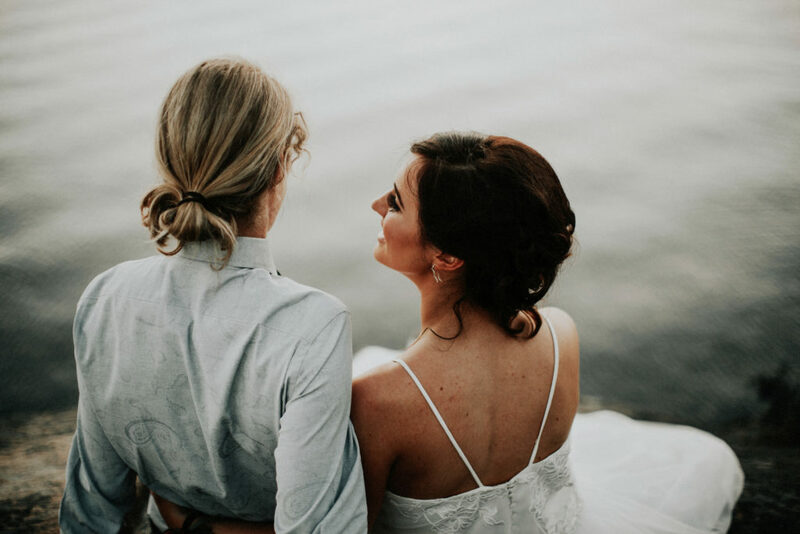 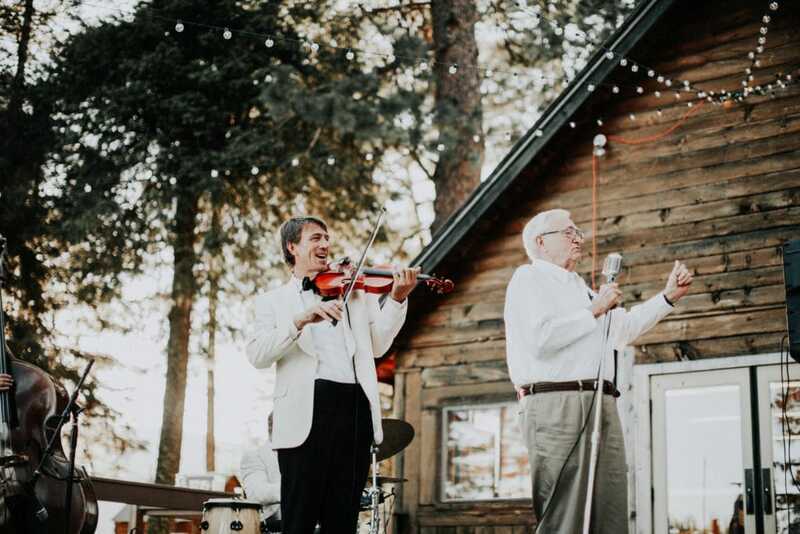 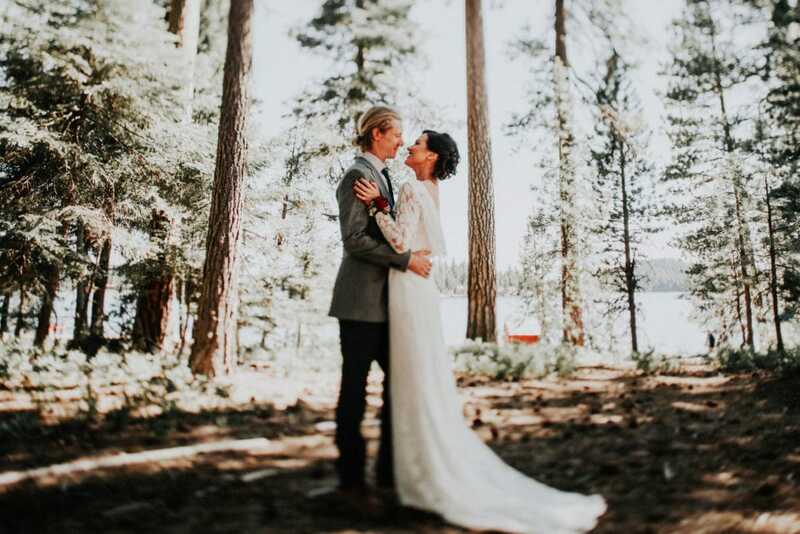 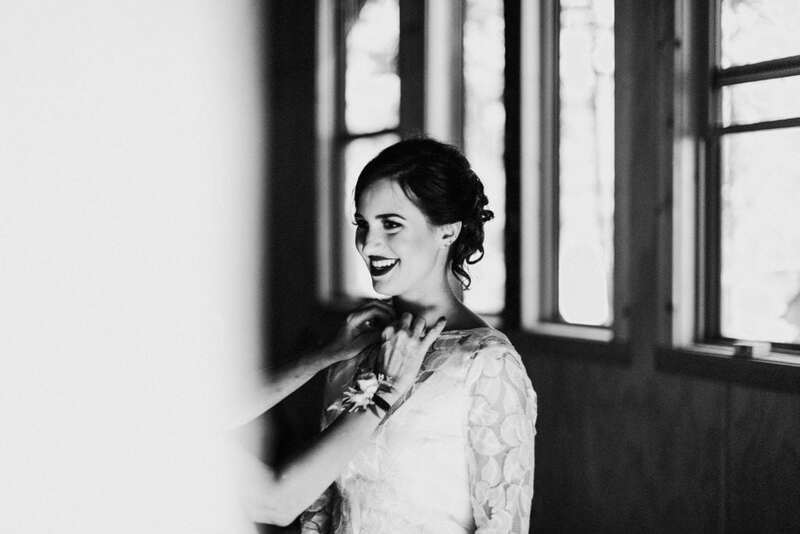 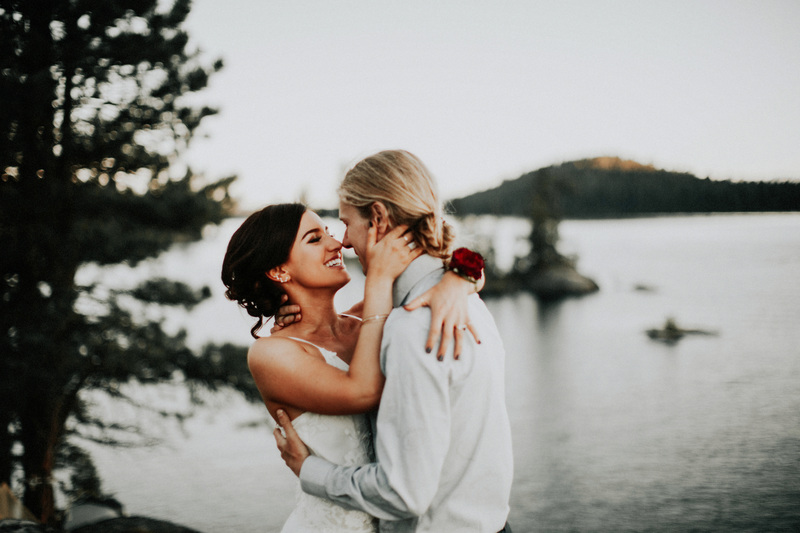 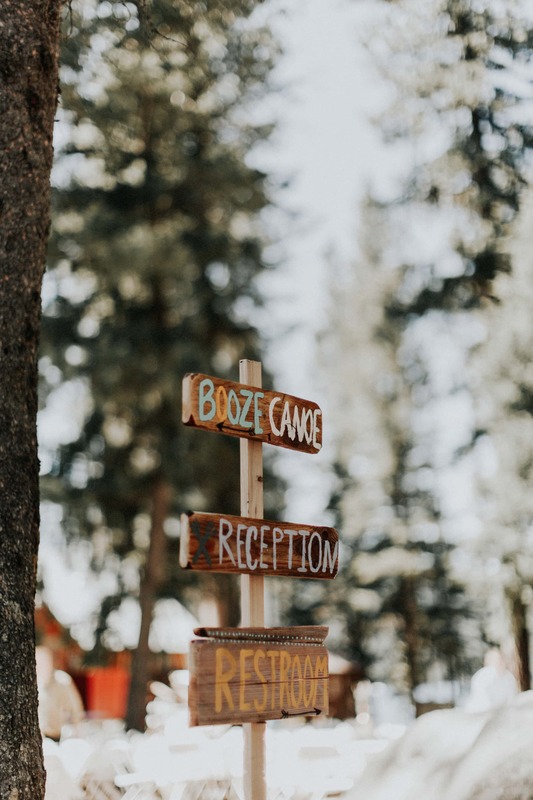 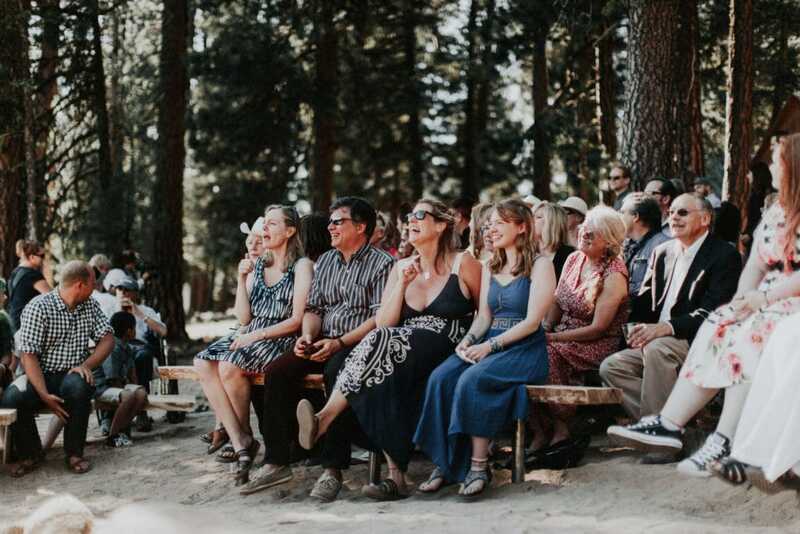 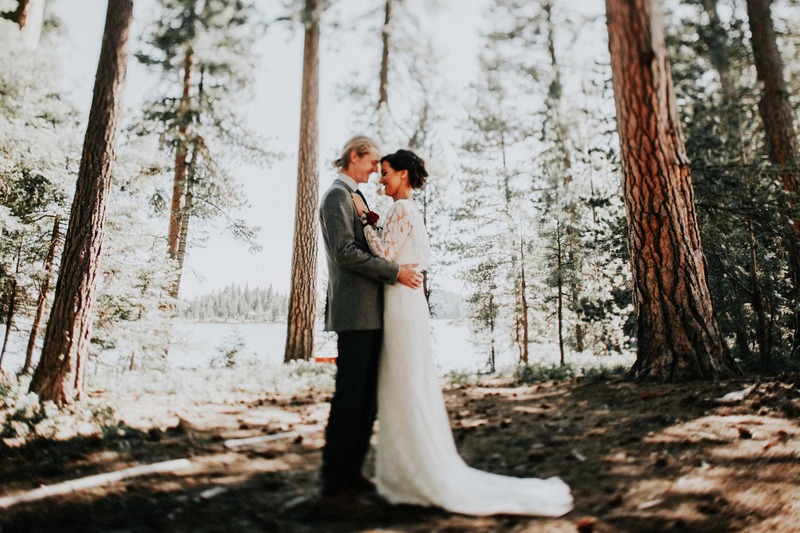 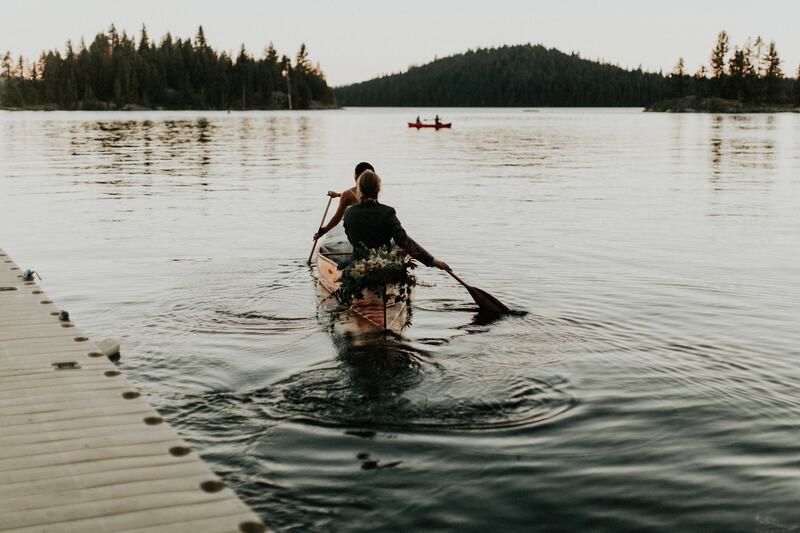 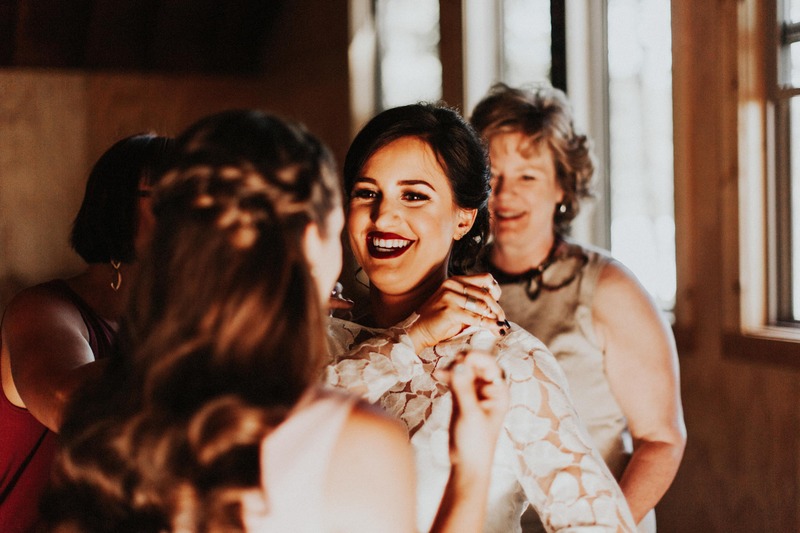 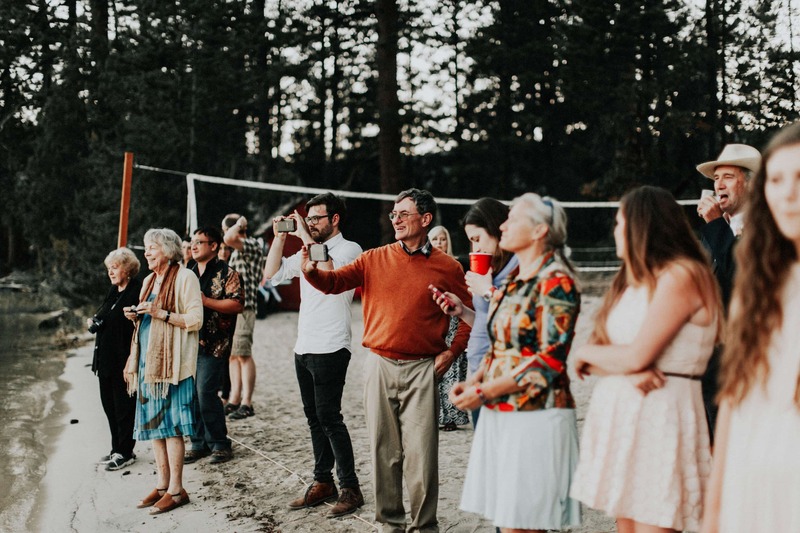 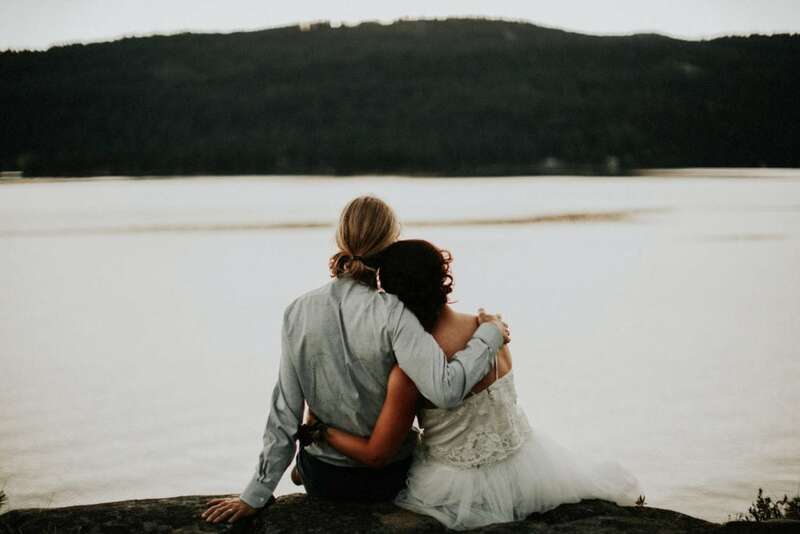 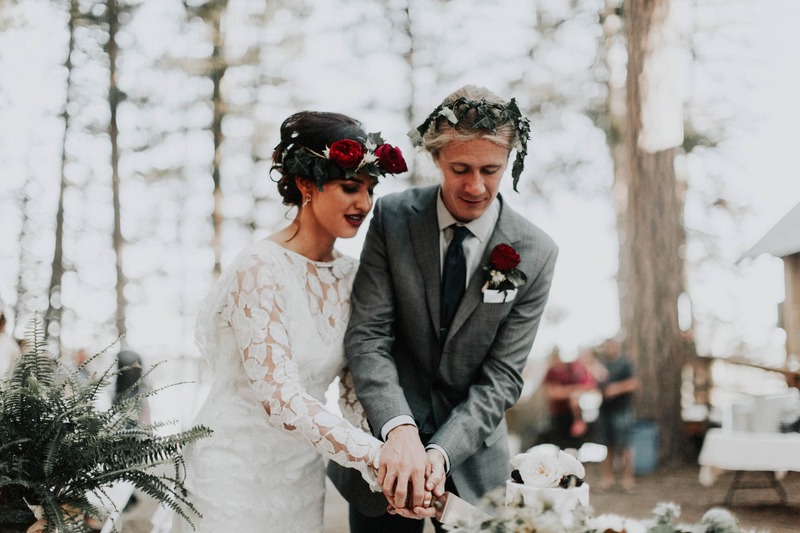 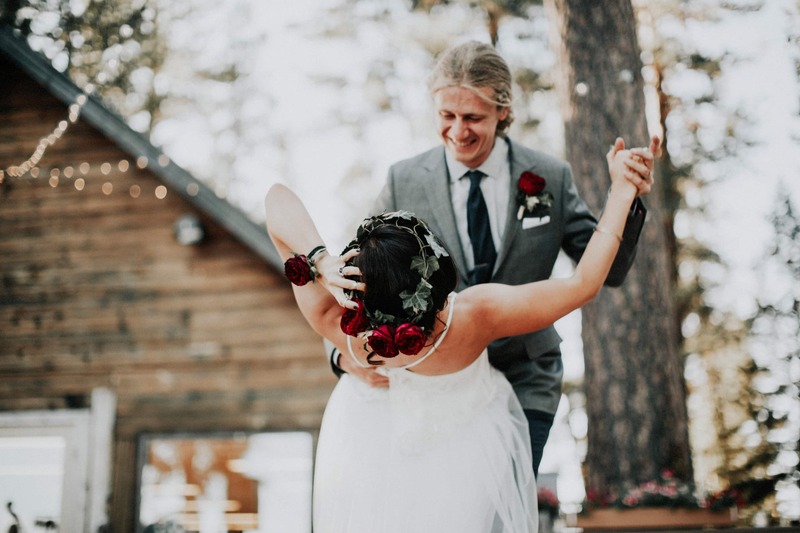 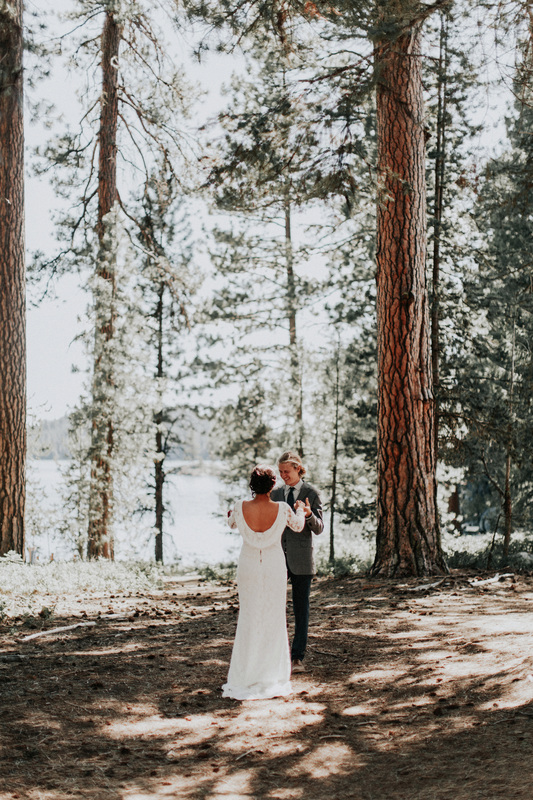 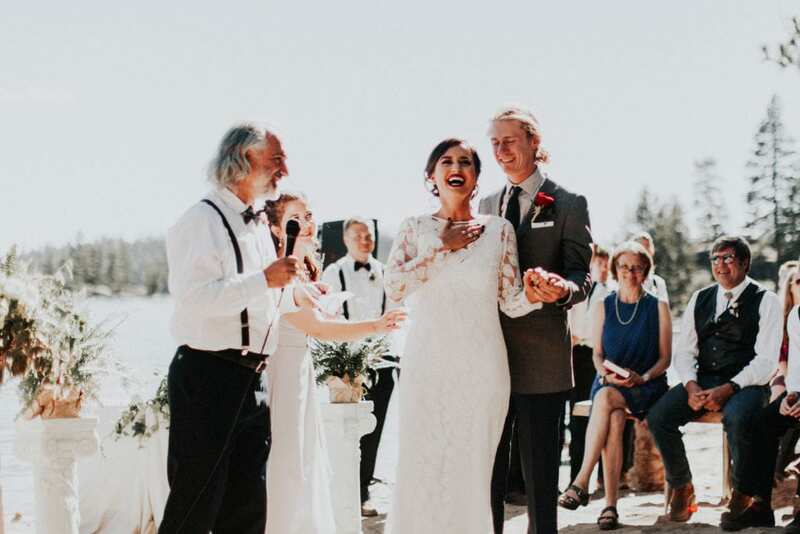 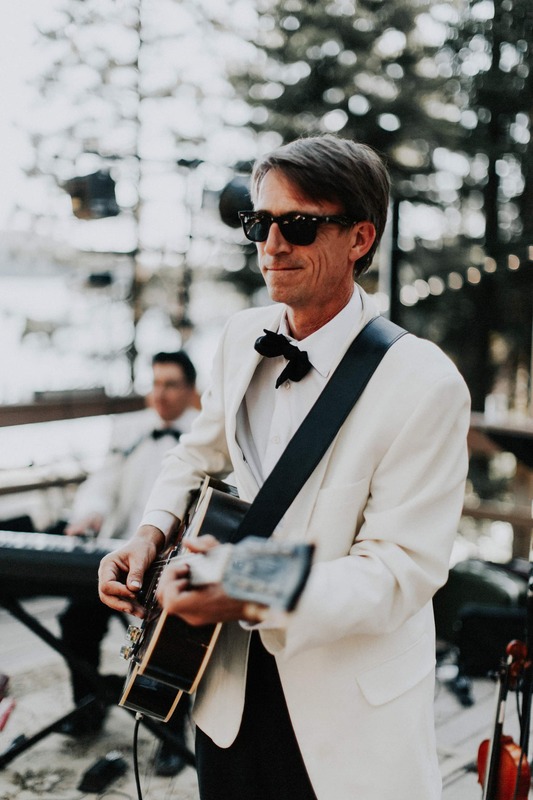 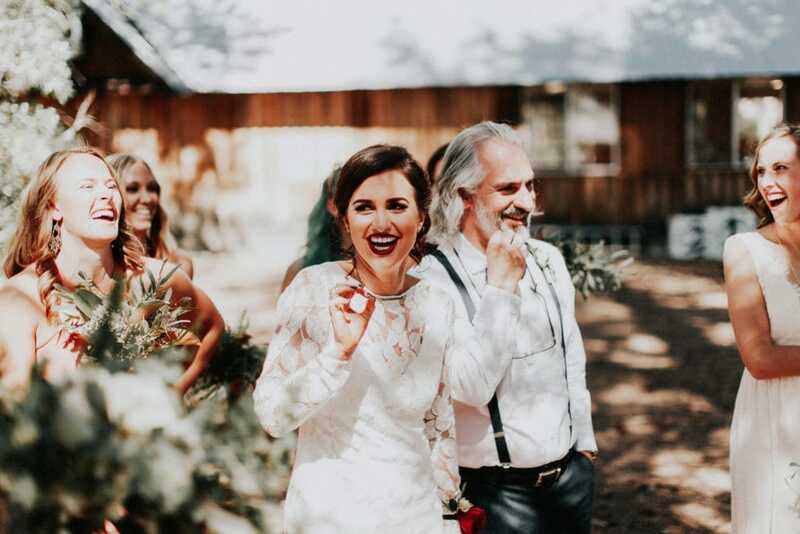 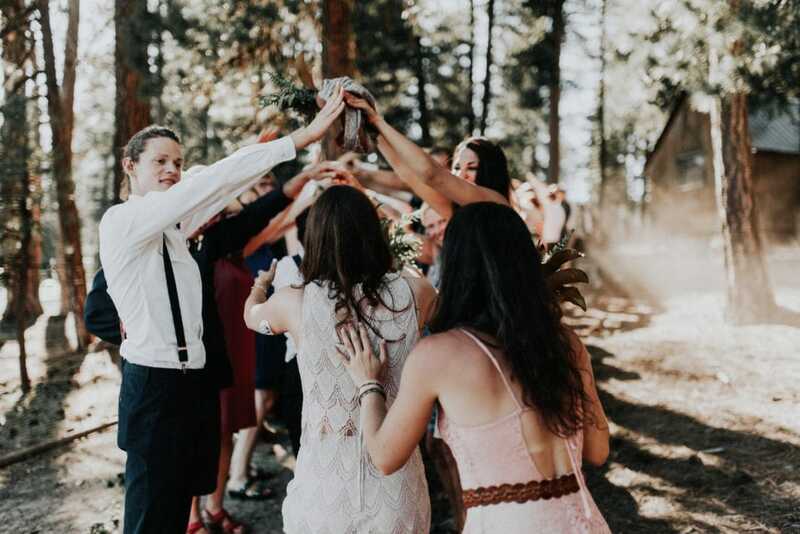 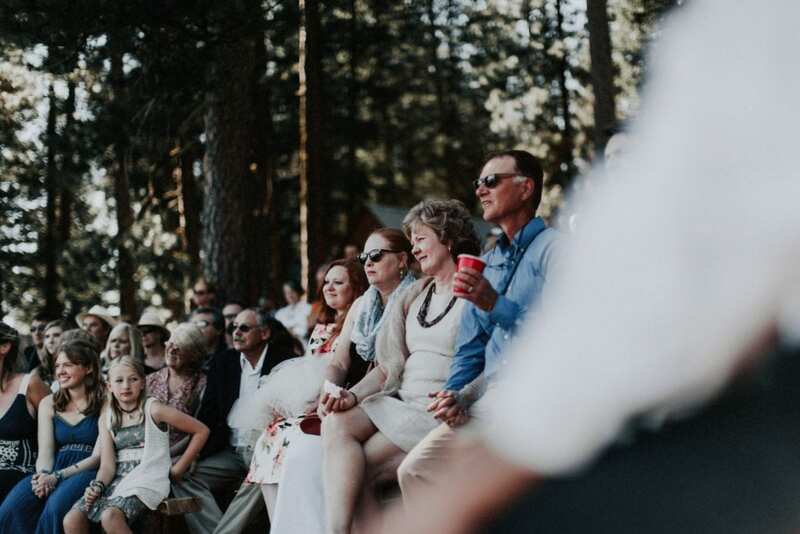 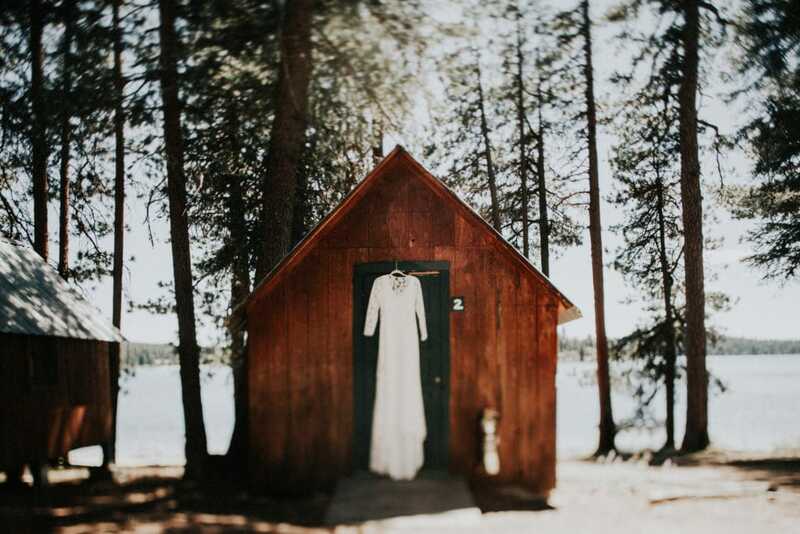 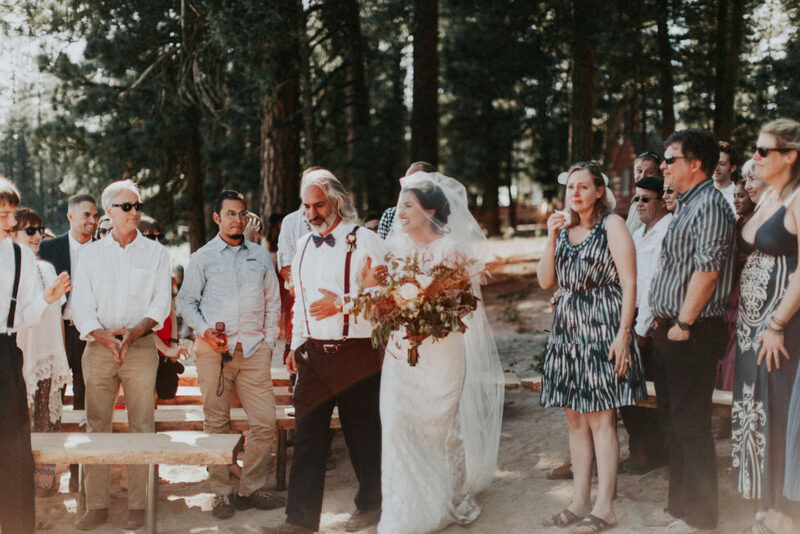 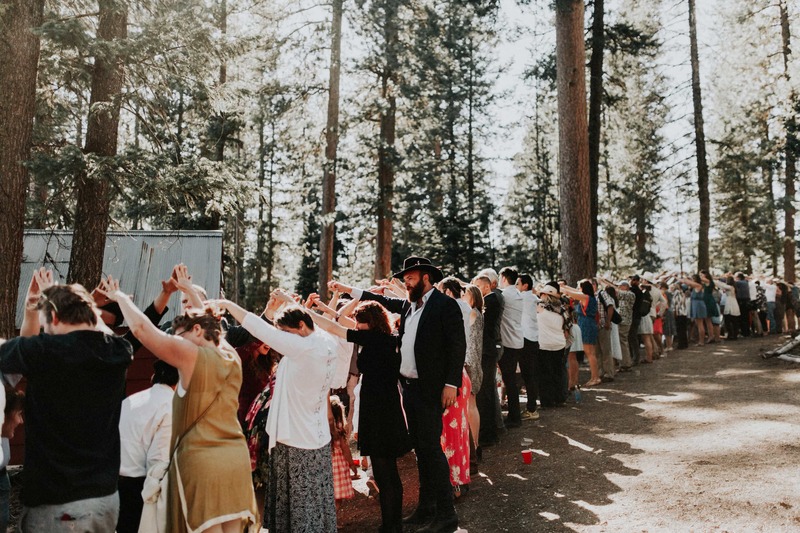 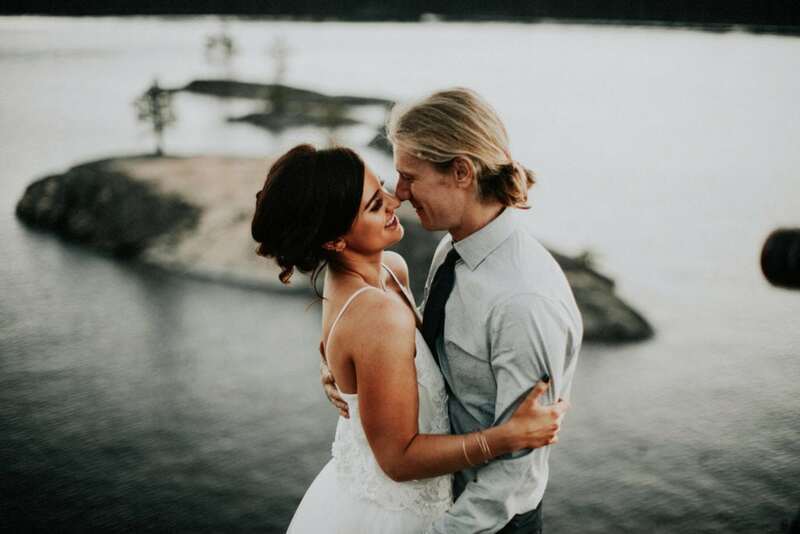 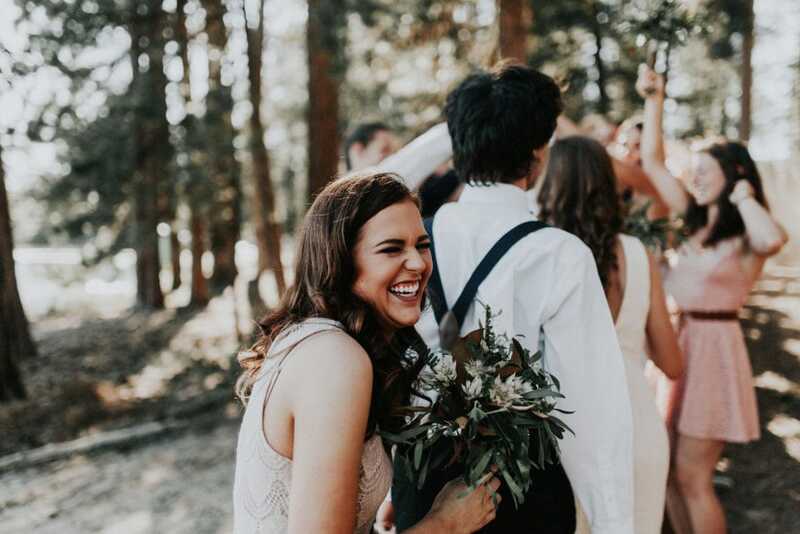 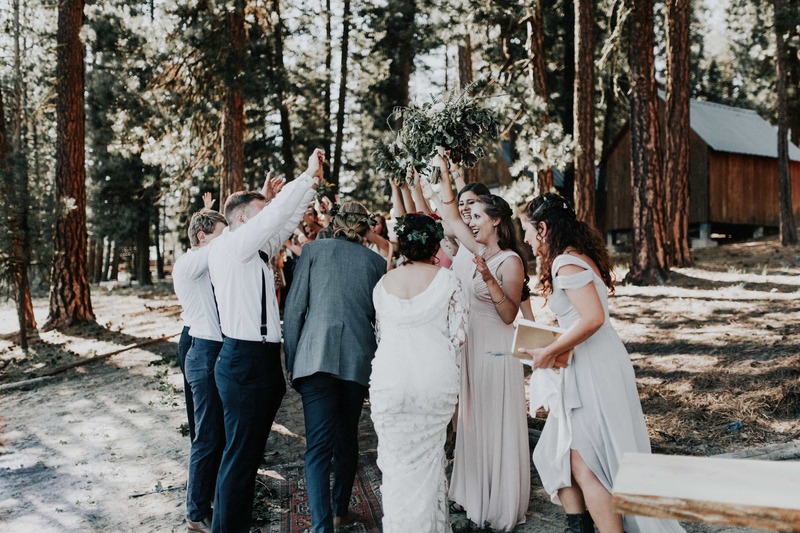 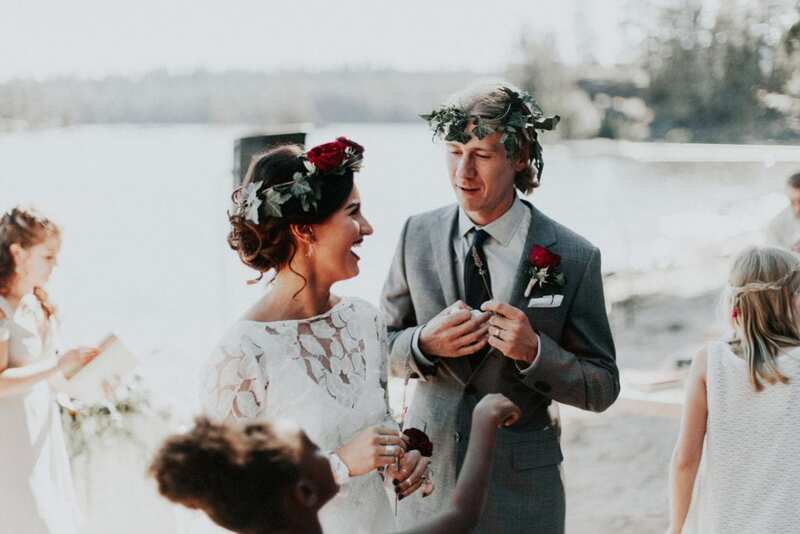 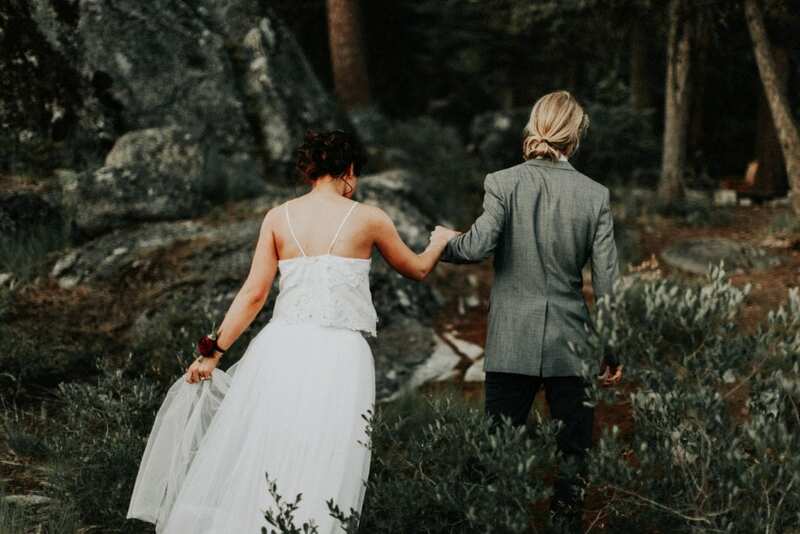 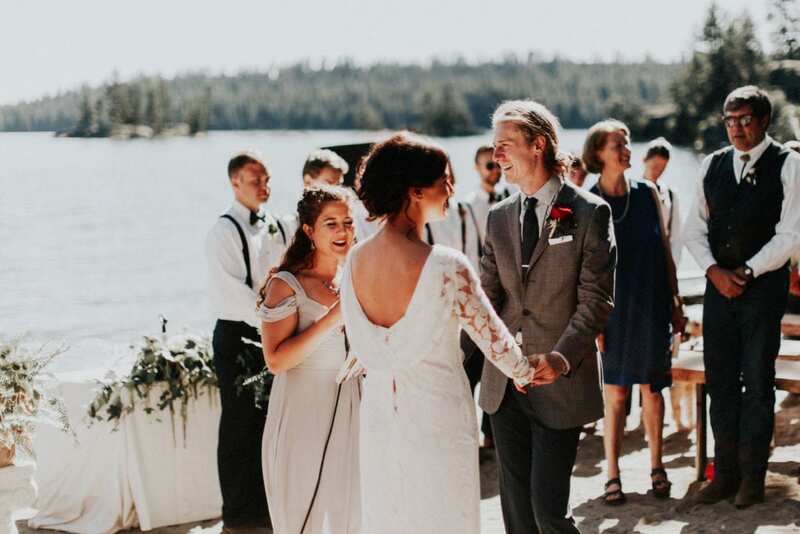 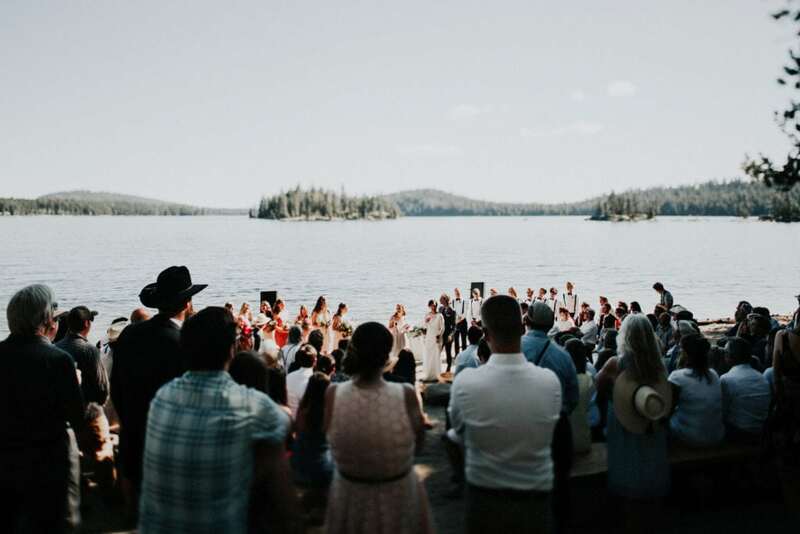 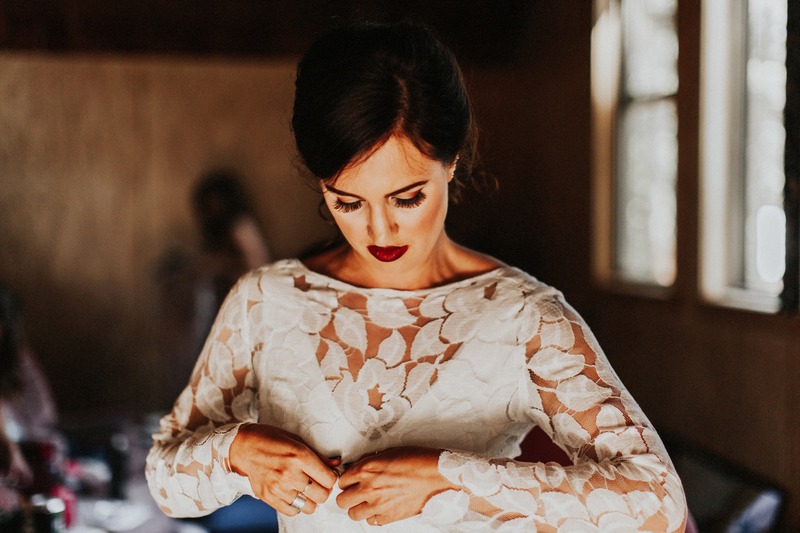 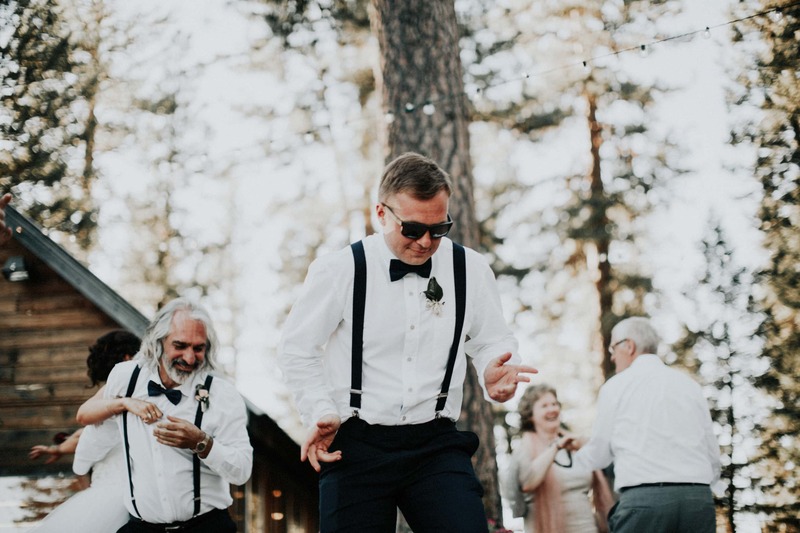 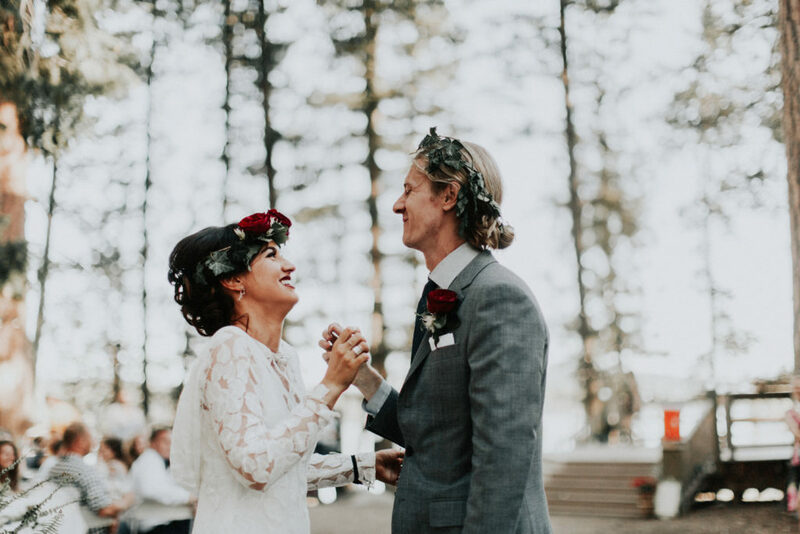 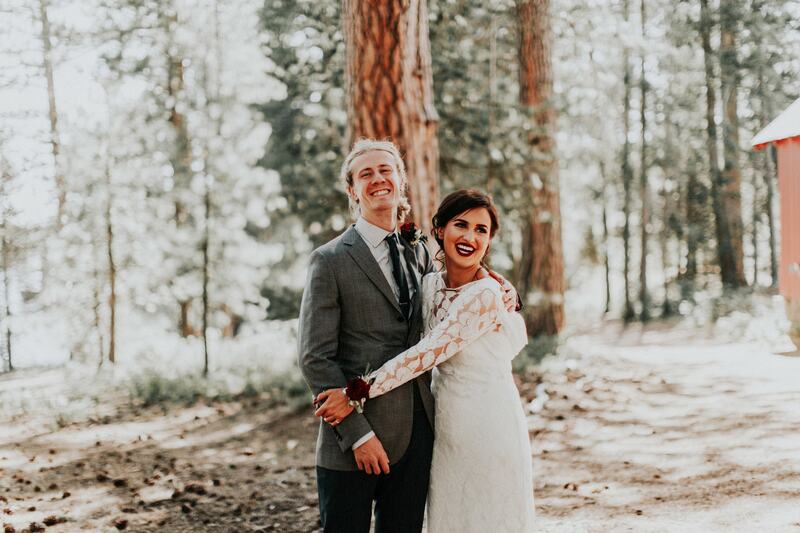 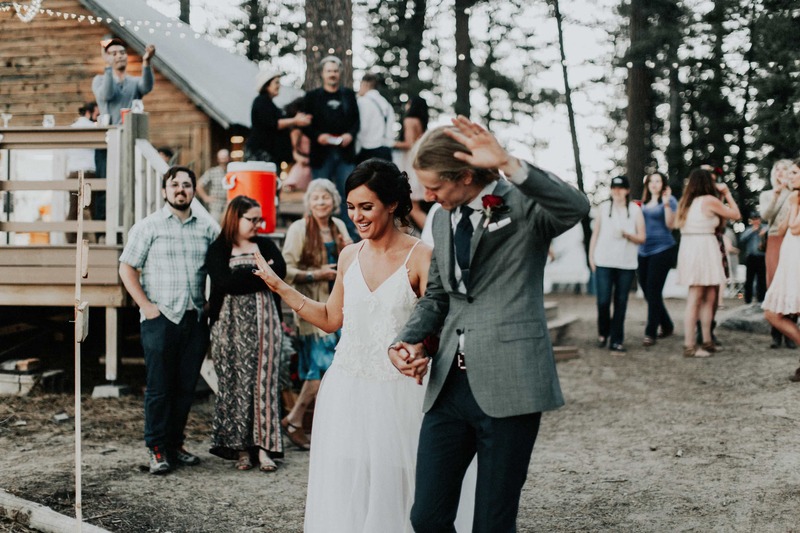 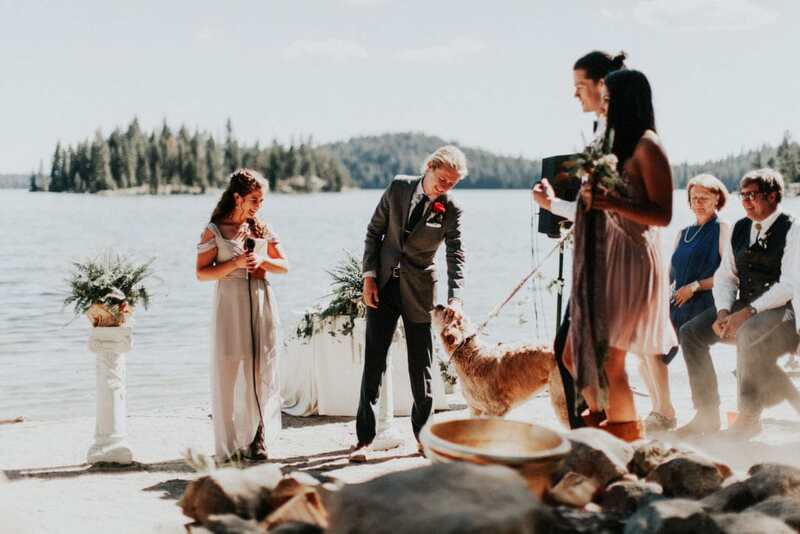 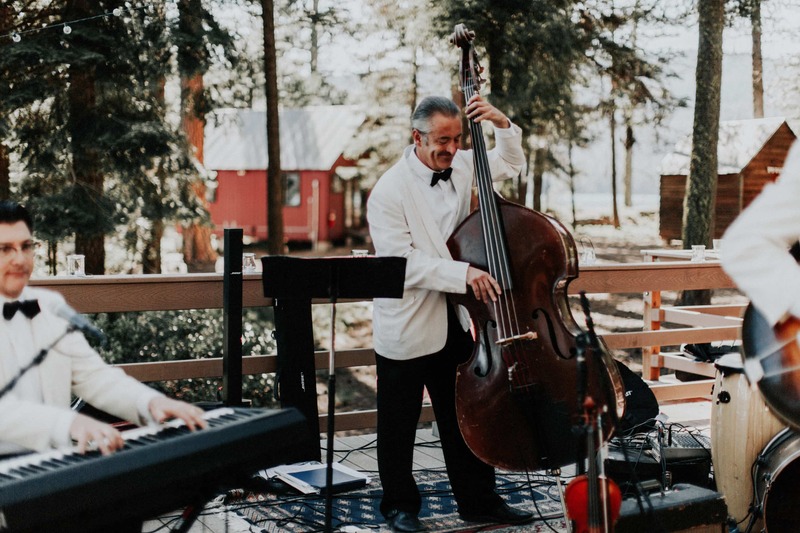 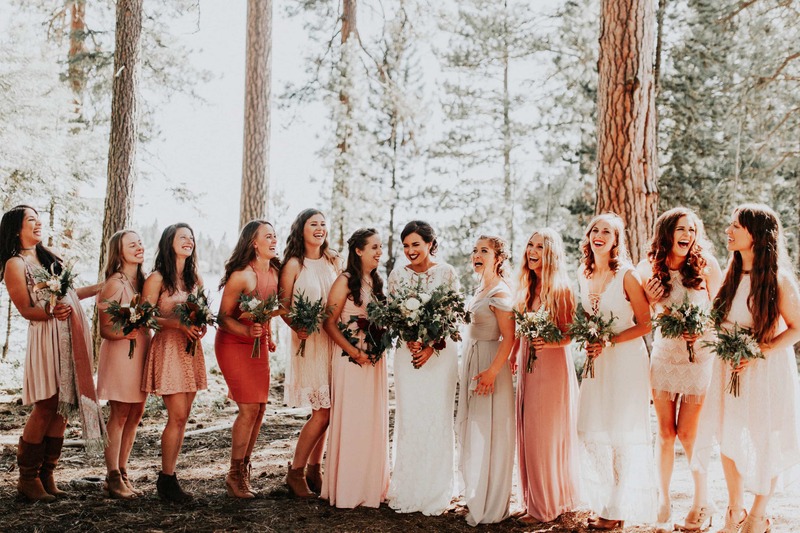 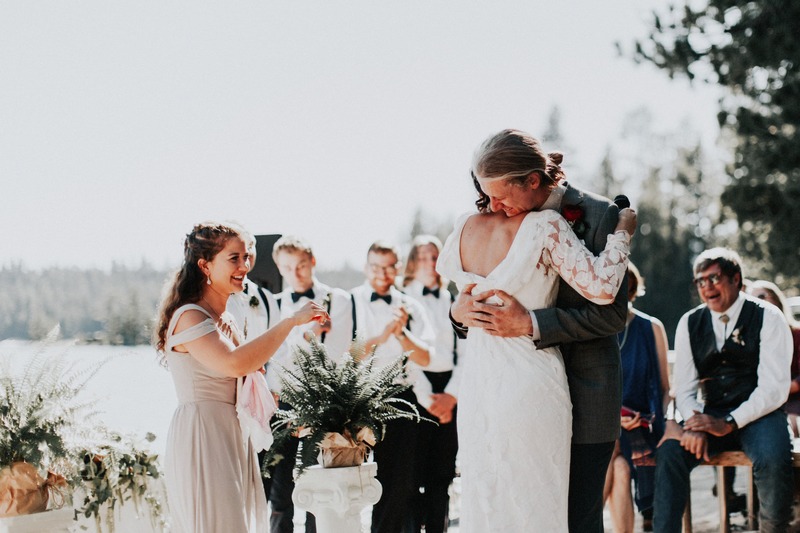 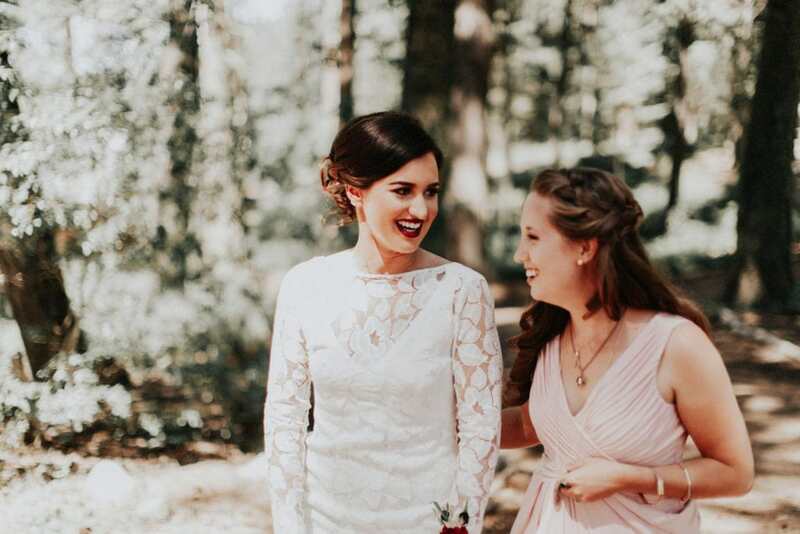 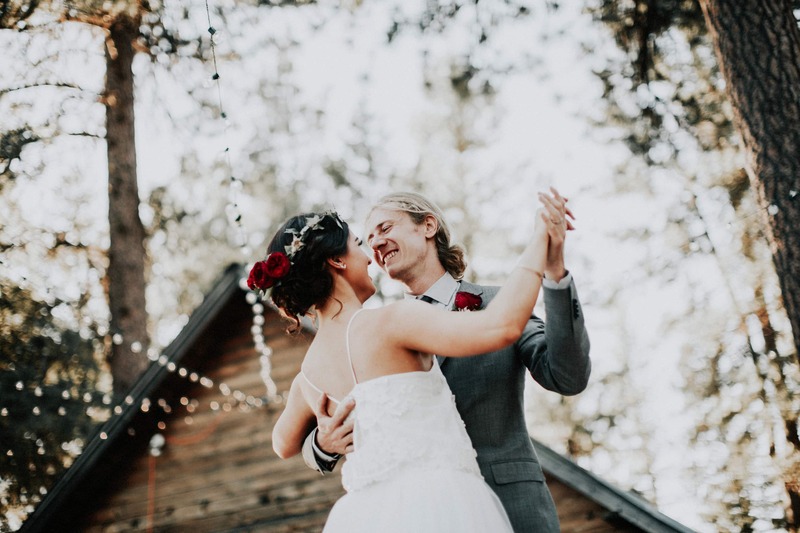 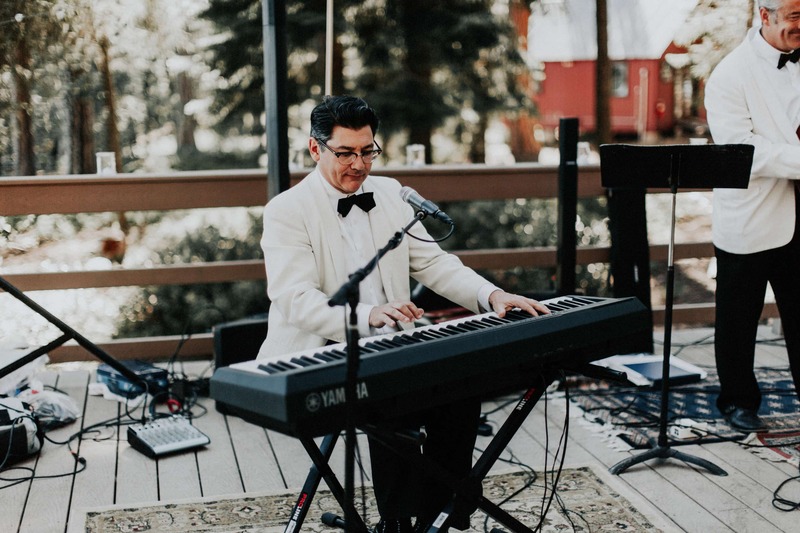 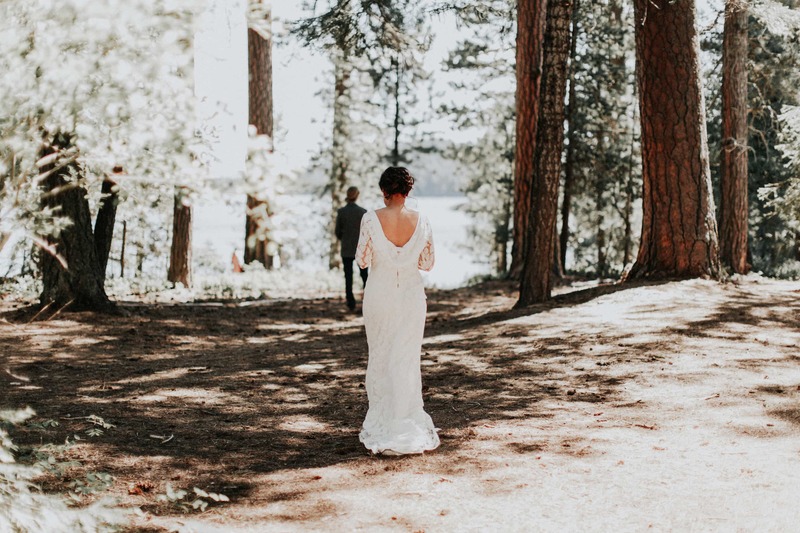 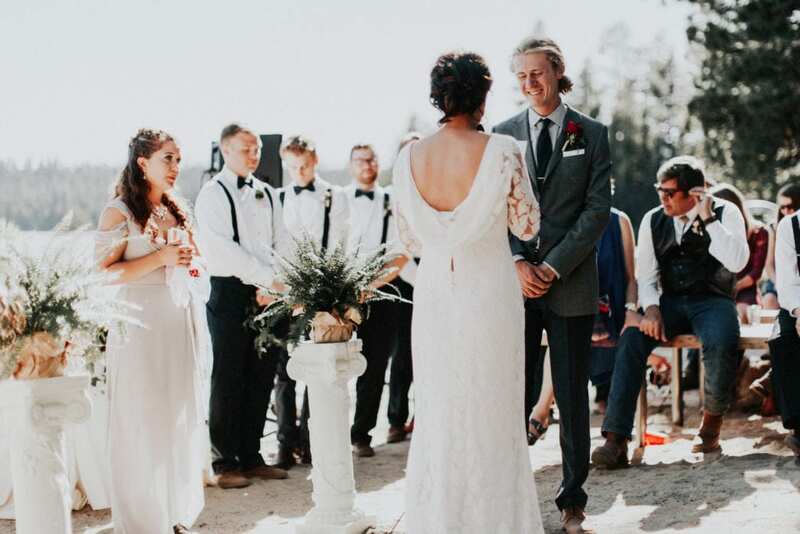 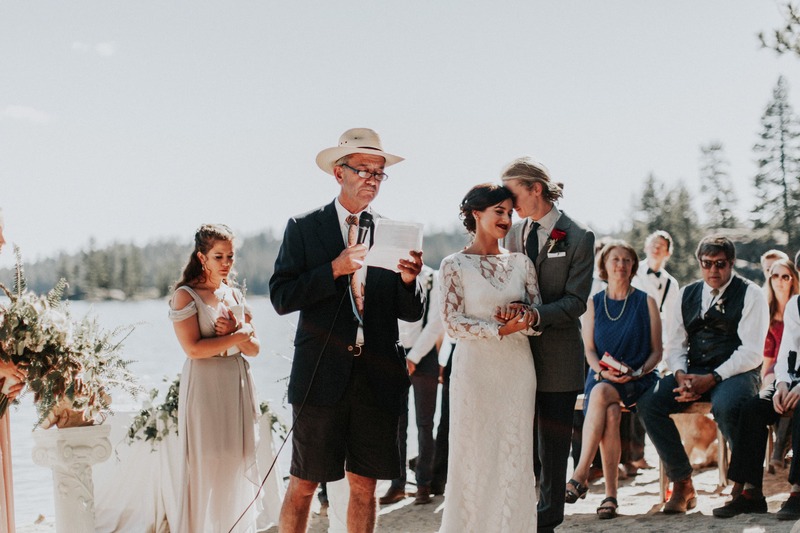 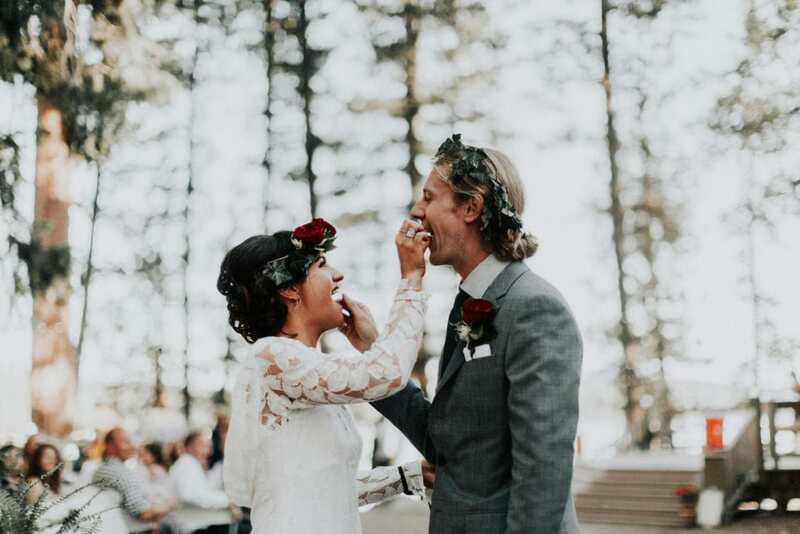 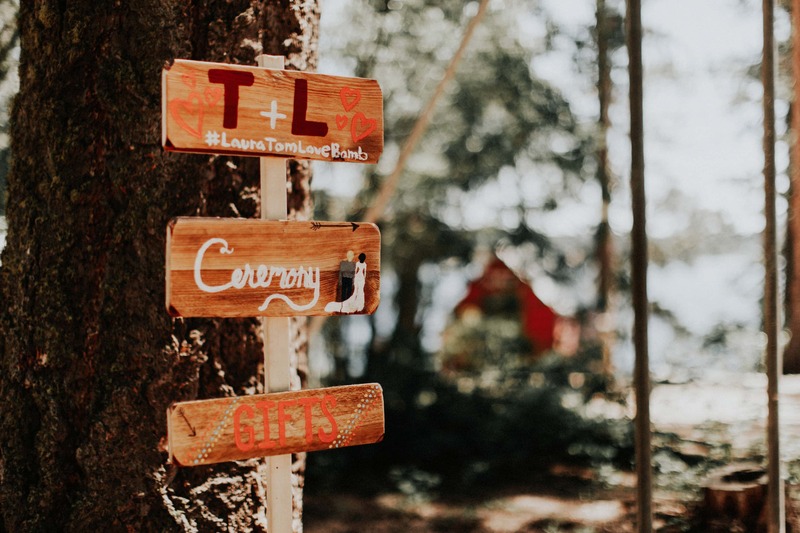 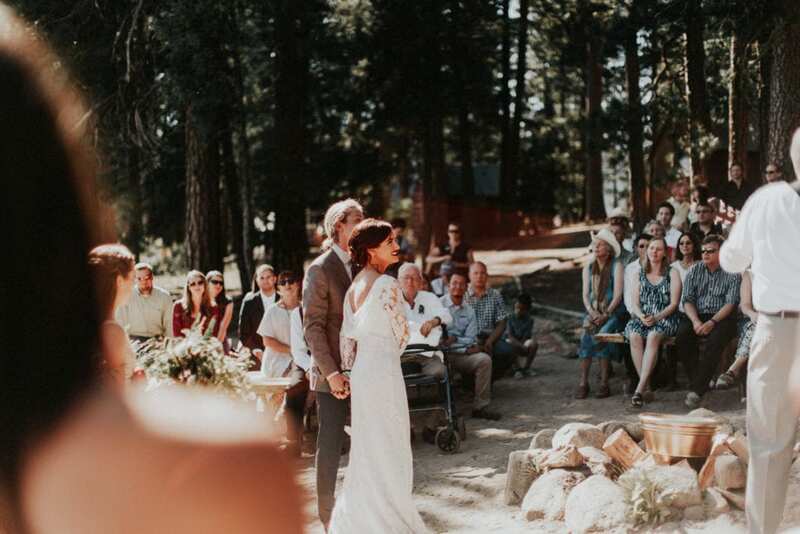 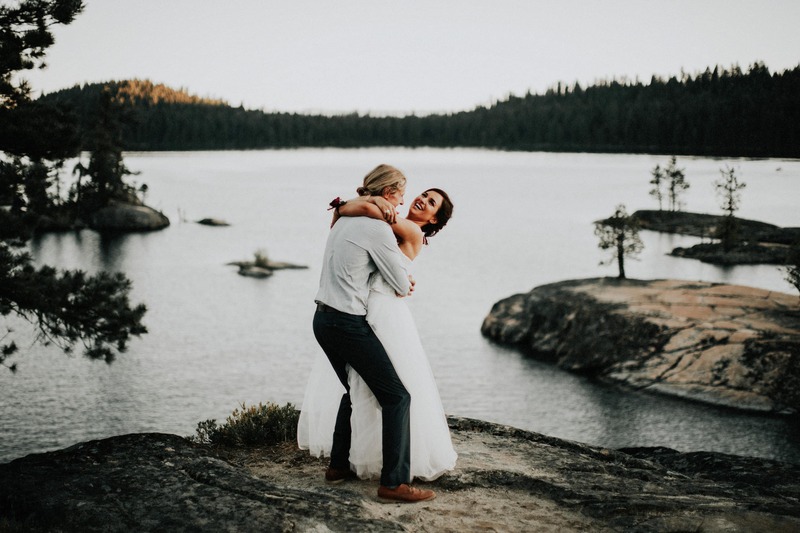 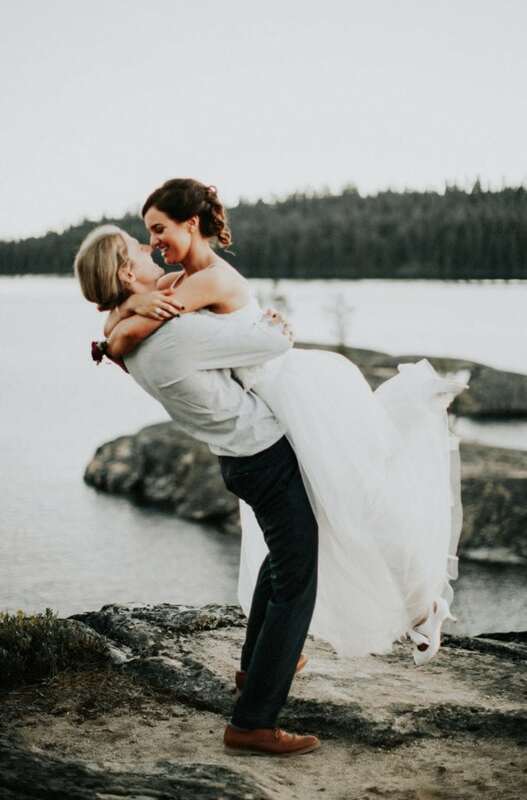 On the shores of Lake Payette in McCall, a tiny mountain town in the center of Idaho, these two got hitched. Paradise Pointe is a fully functioning summer camp. The staff was made up of teenage campers in bright yellow tees sporting the Paradise Pointe coat of arms. 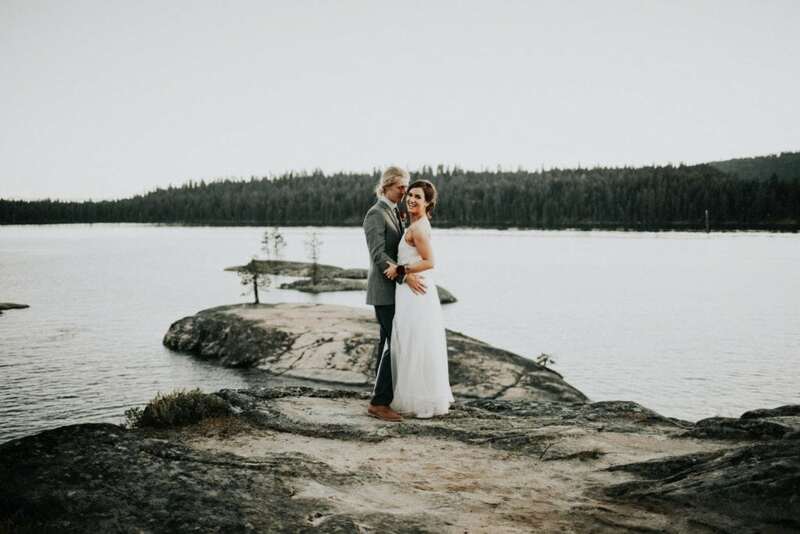 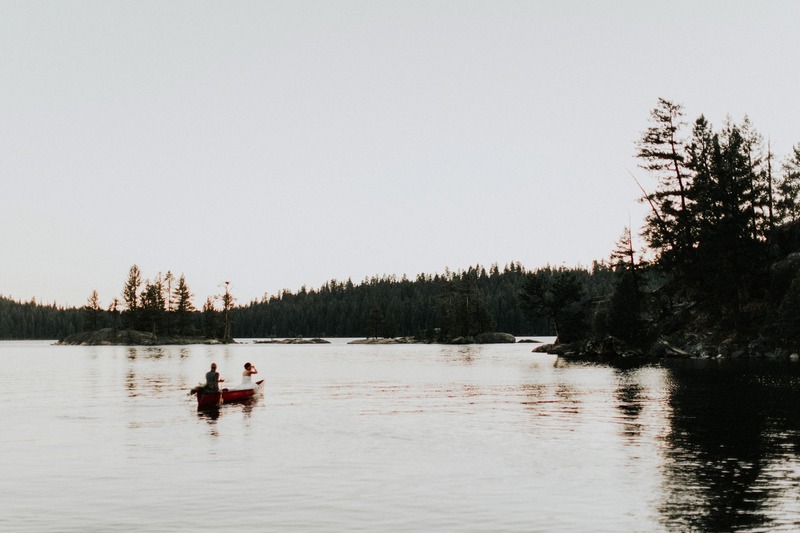 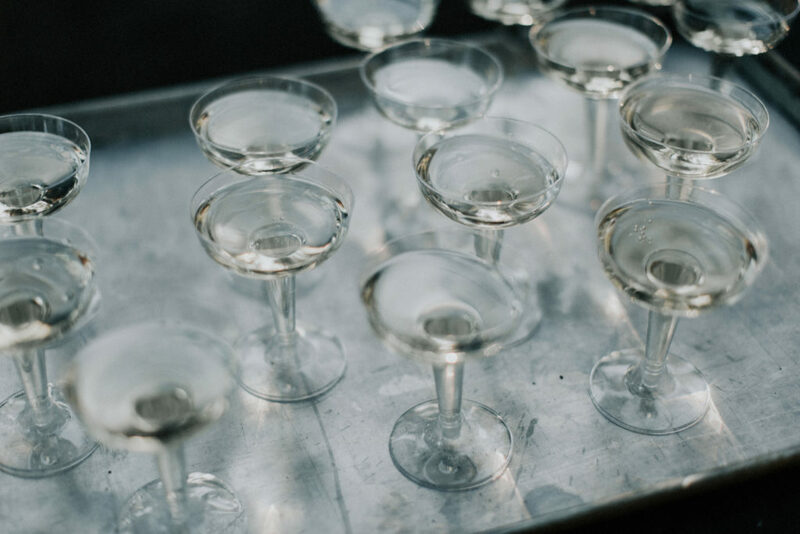 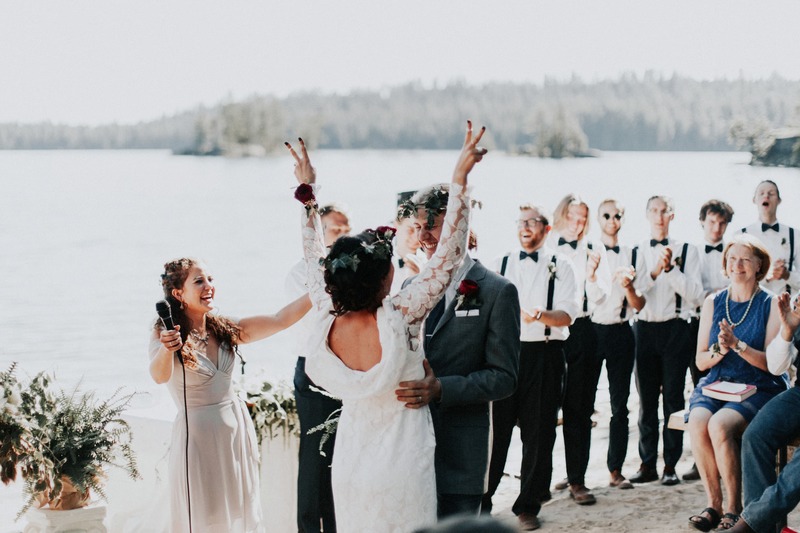 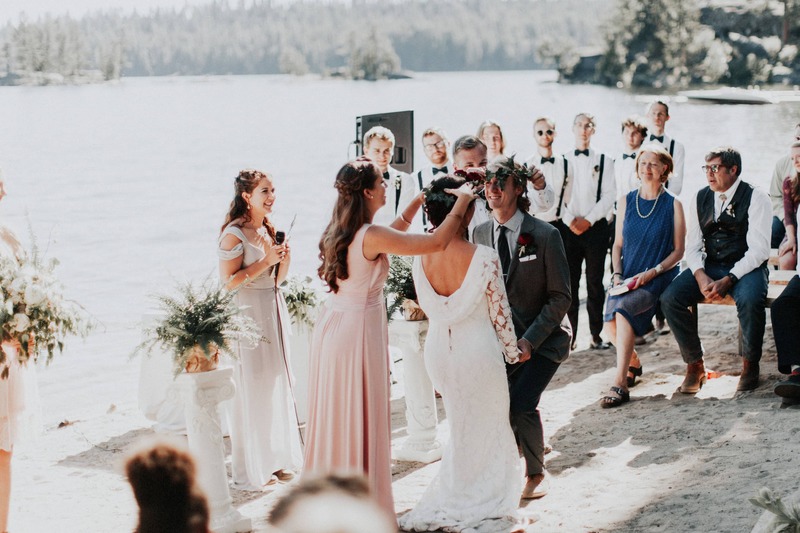 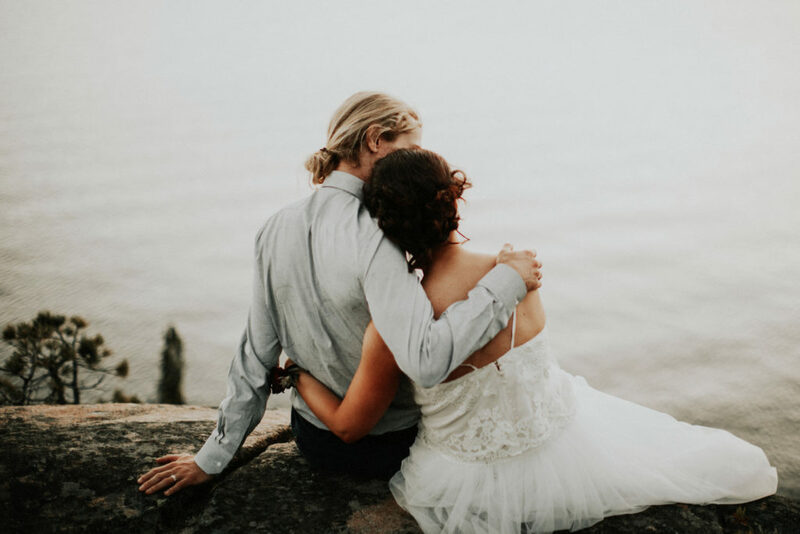 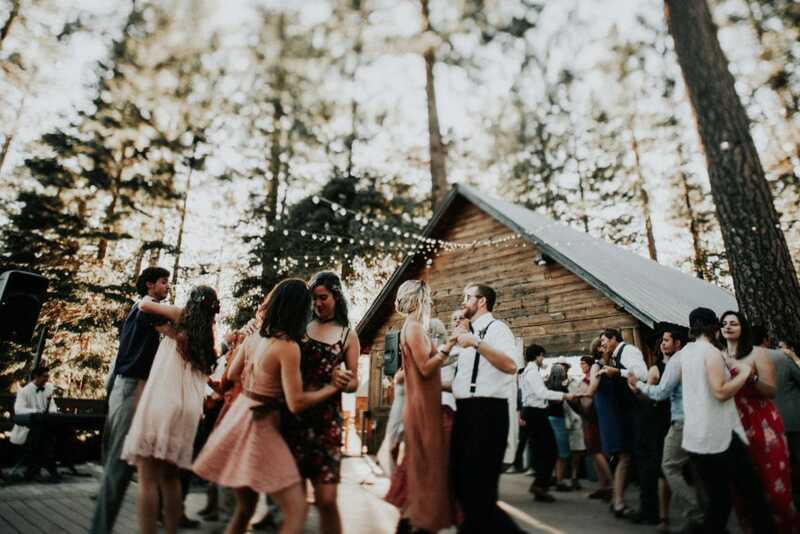 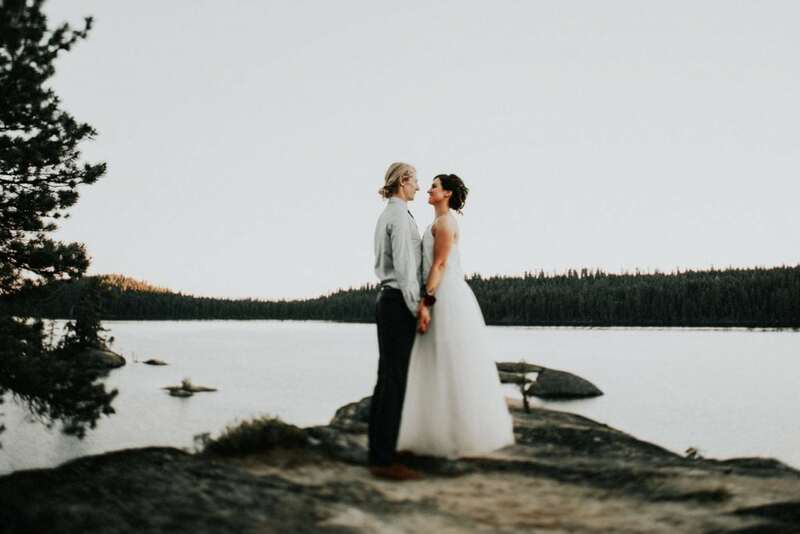 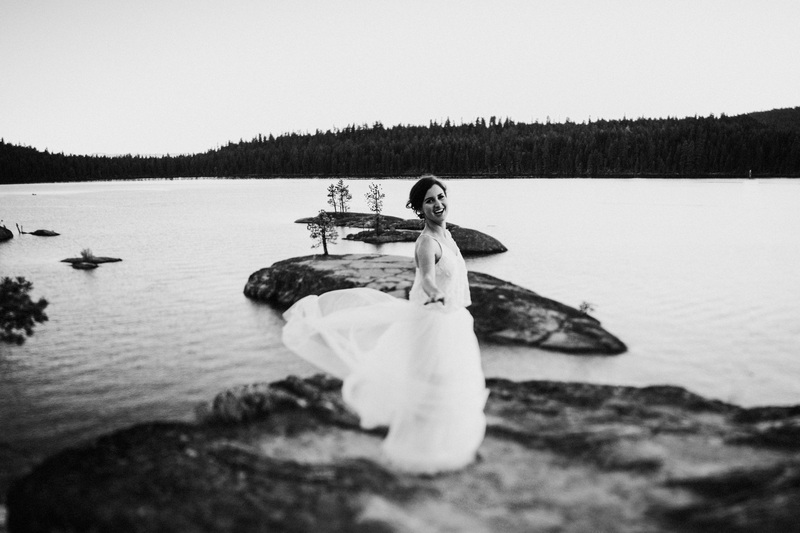 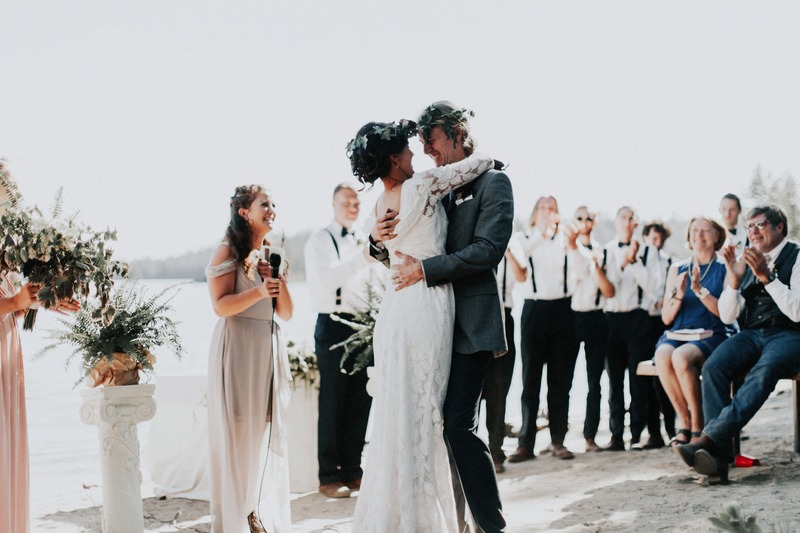 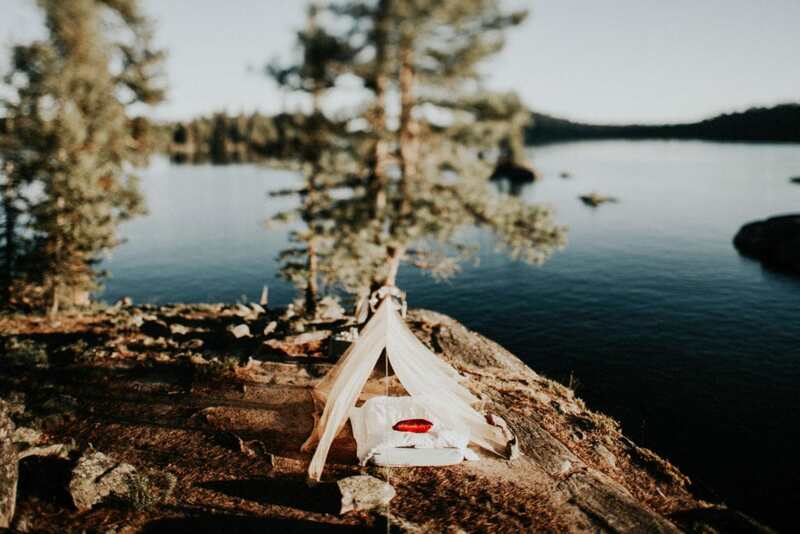 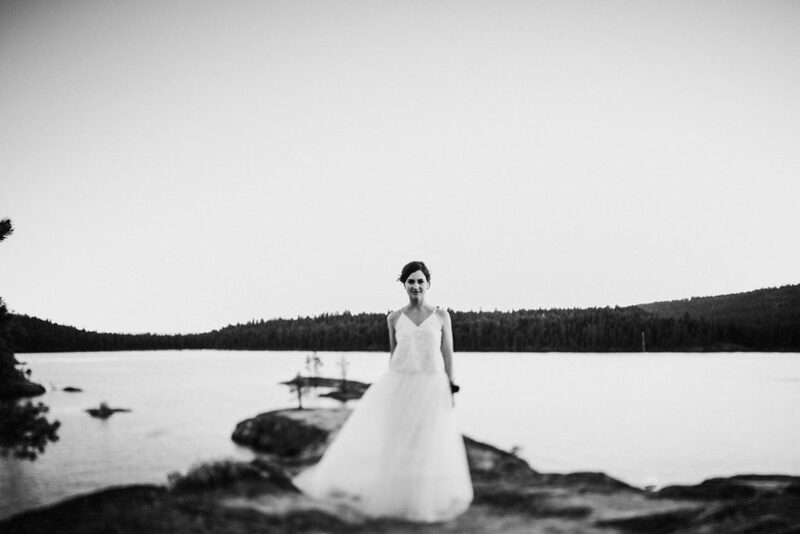 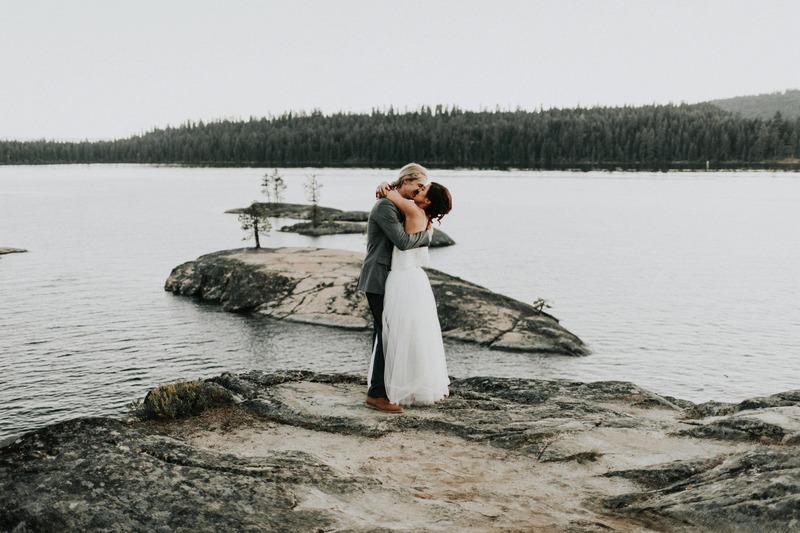 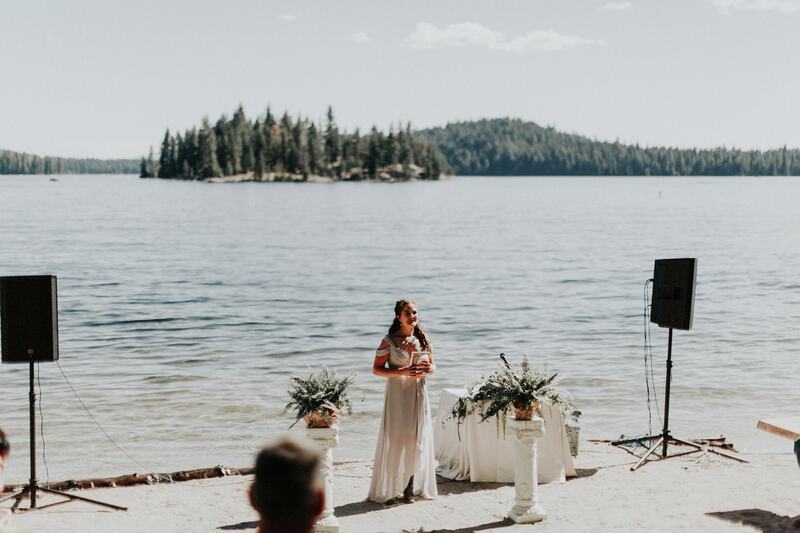 One of the most picturesque spots on the lake, this was a dreamy celebration.